On the 28th November 2011 I had my second child, a beautiful 8lb baby girl - Lilly Kay. 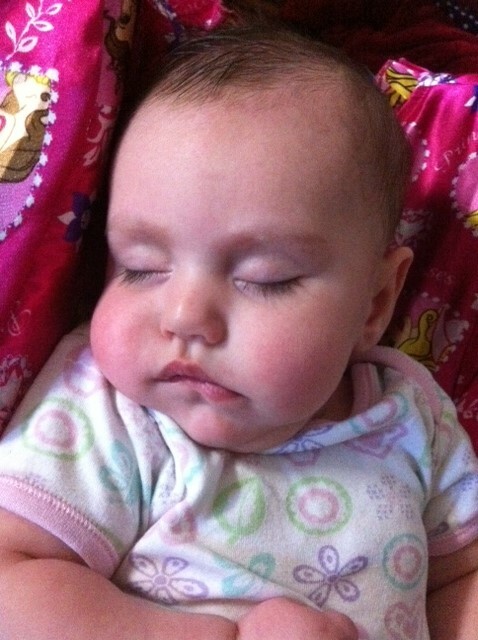 Lilly and her big sister were conceived with the assistance of IVF. With a long 10 year battle to have them complete, my heart was overflowing with love and gratitude. Unfortunately it wasn’t long before gratitude turned into devastation. I witnessed Lilly’s first seizure when she was 5 days old and she was officially diagnosed at 9 weeks of age with Grand Mal seizures, vision impairment and abnormalities of her brain. Her brainstem and cerebellum had grown in an abnormal shape, was enlarged and approximately 2/3 or 70% of her brain was missing, yes MISSING. 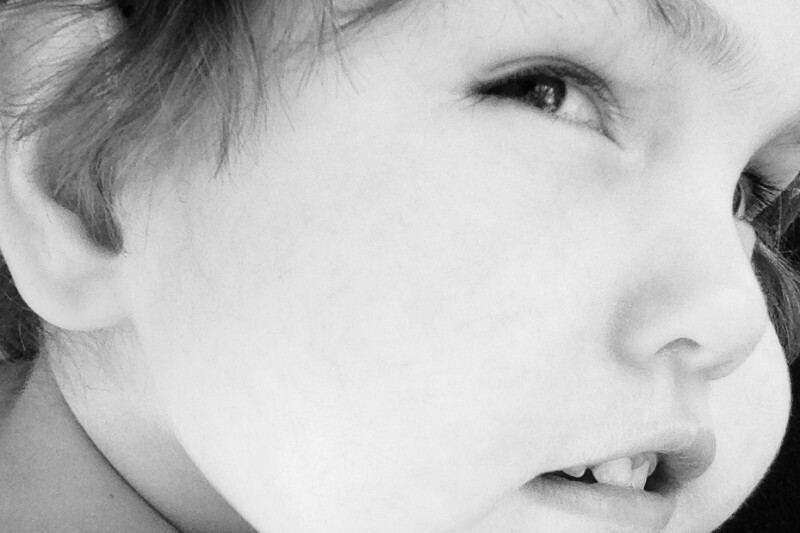 Her EEG results showed that she was almost in a constant seizure. 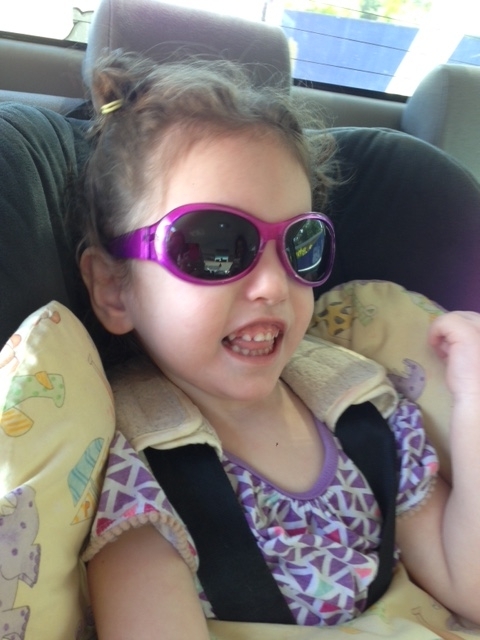 As of today Lilly has been on 9 different medications to try and control her seizures. The side effects of these medications have been a journey of their own. She continues to have seizures daily. 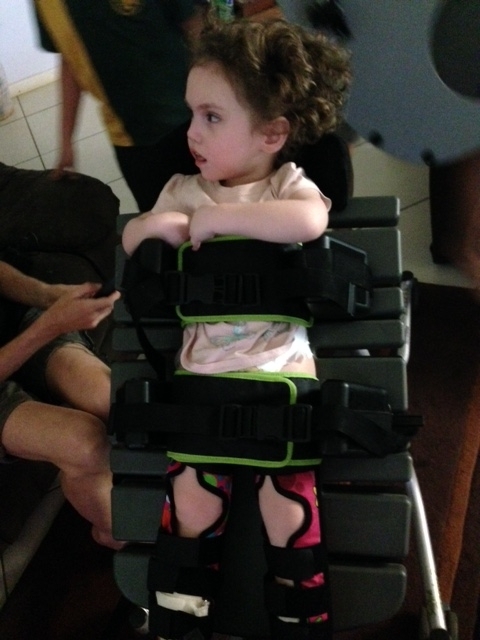 By the time Lilly was 3 months old she had undergone so much testing it felt unbearable. Her little body was poked and prodded, put through machines and tubes down her throat. The specialists finally told me that they did not understand what went wrong with Lilly and to take her home and love her. She was not expected to live beyond her first birthday. Lilly’s first, second and third birthdays have all come and gone. She will be turning 4 in a few months and is still fighting as hard as she can. We still don’t have a diagnosis but further tests are continuing to be done. There have been so many ups and downs emotionally, physically, financially and mentally. Watching my baby seize anywhere from 3 to 20 times every single day is heart wrenching. Sleeping an average of 4 hours a day and still having to function for both the kids and work, or not sleeping at all because I’m scared she’ll stop breathing during the night. After 2 years I had to finally step back from work because I just couldn’t juggle all the demands. My husband works away from home to cover my lost wages and to try and pay all the bills, missing out on so much precious quality time. But I also have my mother, sisters, brothers, in-laws and out-laws with a few true friends giving all they can, words of advice, hugs and ears to just listen and so regularly helping with money to pay the mortgage, car or power bill or travel to take Lilly for specialist elective therapy. Thank you mum you are truly an amazing person as is all of our loved ones. Unfortunately costs just don’t seem to end and we never seem to stay on top of everything for long. Special needs equipment is 3-fold in cost and sometimes even more compared to standard equipment. Formula milk alone is almost $50 compared to a standard formula which is around $18. I am fortunate to get some funding for things like bathing aides, a wheel chair and some other therapy equipment. For things like house modifications and wheelchair appropriate vehicles fundraising seems to be the only option for us. I have never done anything or this sort before and feel very reluctant to seek it because it gives me the feeling of failure that I have again let down my little girl, but it’s not about me it’s about making Lilly as functional and comfortable as I can. So I do ask that if you could help without affecting your own family needs in contributing to our wheelchair friendly vehicle, I would be hugely appreciative so Lilly can continue to have the freedom of travel. Thank you for taking the time to read about my little girl. I have shared this because this is my niece! From Aaron Smith's work mates at Mammoet, Ichthys Project.